Jeremy responded almost immediately with quotes and photos, and gave us honest input about the materials we were considering. 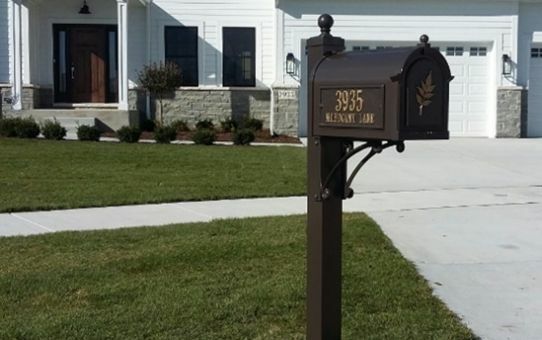 We are very impressed with the quality of the mailbox/post/address numbers, and the installation. Highly recommend. I could not be happier with the work that Jeremy did for me! From the beginning of project; when I was merely thinking about what basketball hoop to install, to his recommending a few different hoops in different price ranges to scheduling the work and answering all my questions. He was great! He was on-time and perfectly on-budget for the work; and the work was impeccable! Mailbox Remedies will be my first call for my next project! Excellent service!! Mailbox was knocked down and contacted Them and got response in minutes. Inquired into options and had me up and running in a day. Showed up right on time and immediately got to work. Pays attention to detail, cleans up the site, and honestly you can see the quality versus just getting the job done. Will definitely be doing business moving with this company moving forward on other jobs and appreciate the great job accomplished. Jeremy installed a new mailbox for me on 12/15/18 and did an excellent job. He was early to my house, was fast and efficient, and the finished product looks superb. I highly recommend Jeremy and his services. Jeremy is a consummate professional. Very responsive to emails any day or time. Arrived right on time (actually about 1/4 hour early) and VERY precise in his work. Great selection of product but most importantly, THE RIGHT PERSON DOING THE WORK!! 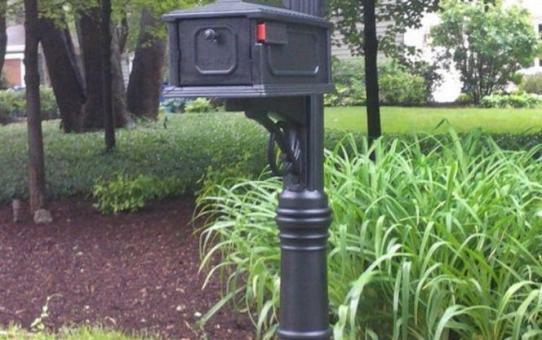 If you need a new or replacement mailbox, Jeremy and Mailbox Remedies is who you want. © 2019 Mailbox Remedies. All Rights Reserved.